The skin is the largest organ in the body and one that is visible to the whole world. Proper care of the skin gives any person a good reputation. Damaged skin is in most cases a sign of neglect by the individual. Kilimall has every skin care product that you may use to make your skin look better or still maintain it in the best condition. The skin products that one gets at Kilimall are available for different parts of the body ranging from the skin, hands, feet, etc. Some of the products that one gets at Kilimall can be used for the whole body. The face is part of the skin that women would want to give extra attention than other parts. You get different products depending on the need at hand. Some of the face products that one gets include facial moisturizing masks, face steamers, face scrubbers, face massagers and so much more. All the facial product that one gets are made to make the skin look younger and smoother. Most importantly, some of the face products remove dead skin making the skin look younger and smoother. The products are skin friendly and give results that are pleasant to women. Other products such as hydrated body lotions are meant for the whole body. They make the skin have a more vibrant look and maintain the skin looking young and glamorous. Most people especially women derive confidence from having flawless skin and an evenly toned skin. This is achieved when one uses the right skin care products for their whole body. 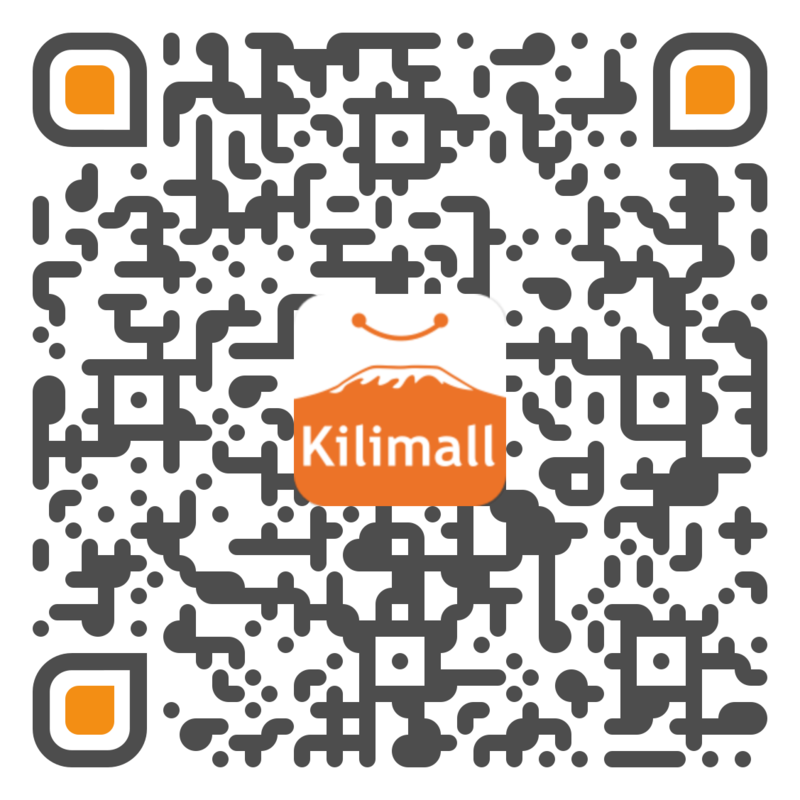 Kilimall gives that to you at pocket-friendly prices. This makes it possible for most people to achieve a glowing skin that reflects proper care. Body creams that prevent sun burns are some of the products that you get at Kilimall. They ensure that the skin is not damaged due to exposure to sunlight which may be harmful to people with little melanin. Take a walk on a sunny day and you don’t have to worry about the aftermath of the sunlight as your skin is protected by body creams that can prevent sunburns. The body creams that you get are also important as they also give the skin a uniform look and smoothness that is not easily achieved by some of the expensive skin care products that one may get in the Kenyan streets. There is a wide range of products that are used for the feet. They help in removing dead skin from the feet giving the feet a smooth, attractive look. Kilimall has the best foot care products and help in relieving pressure that feet encounter on a daily basis. Getting the right skin care product is the beginning of having the type of skin that is envied by many. Kilimall makes this a reality by offering affordable skin care products. There are different products for different parts of the skin. Every individual that has an interest in protecting and keeping their skin healthy should shop at Kilimall for the best skin care products that are perfect for their skin.